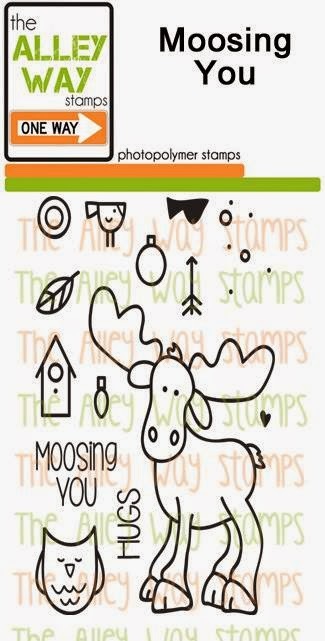 The Alley Way Stamps: February Release Recap and LINK UP, plus a Happy Birthday! February Release Recap and LINK UP, plus a Happy Birthday! All of the stamps are available in the store today! 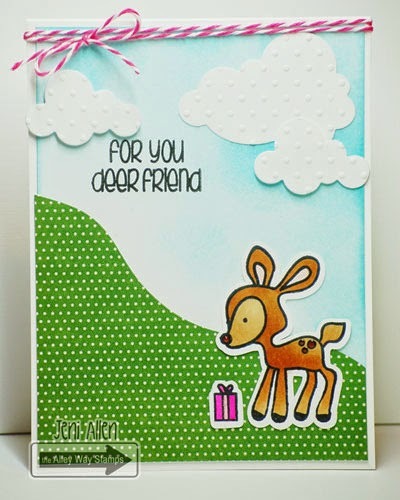 This mini set, Moosing You, is FREE when you spend $40.00 or more during the month of February 2015l!! 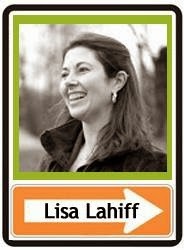 Happy Birthday to our very own Lisa! Hello It's Emily, here's a recap of February Blog Hop. I hope you had fun hopping and found lots of inspirations. 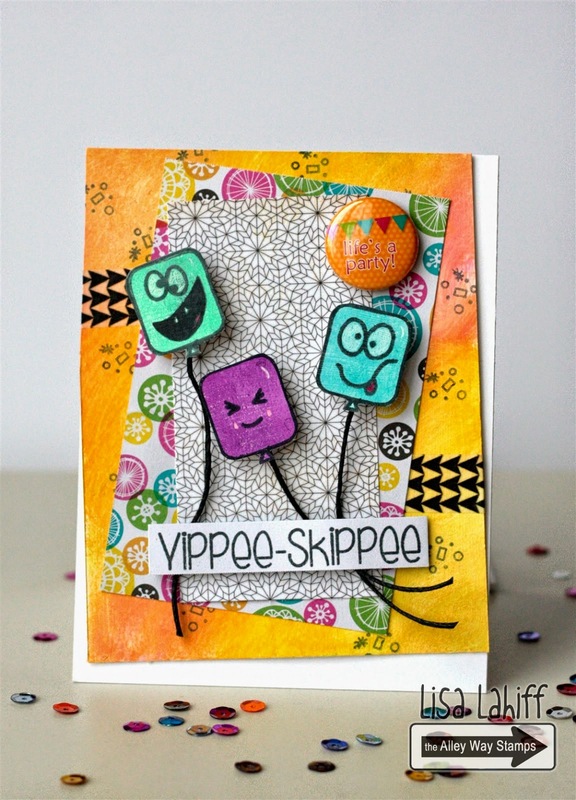 This card was made with the adorable new set Stumped. Hey there friends! Jeni here! Isn't this release SO fun!!? 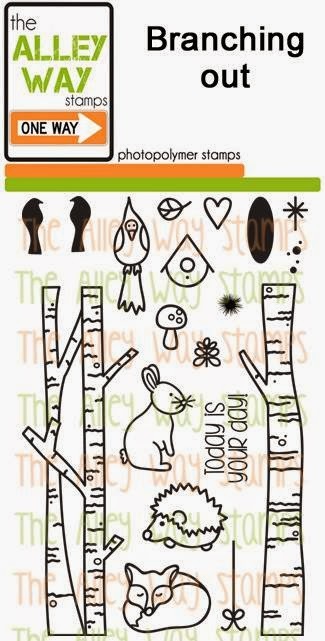 I love these little woodland animals! OH, they are fun to play with!! I also made a card with the new Stumped set! I just love the little deer!! Greetings!! 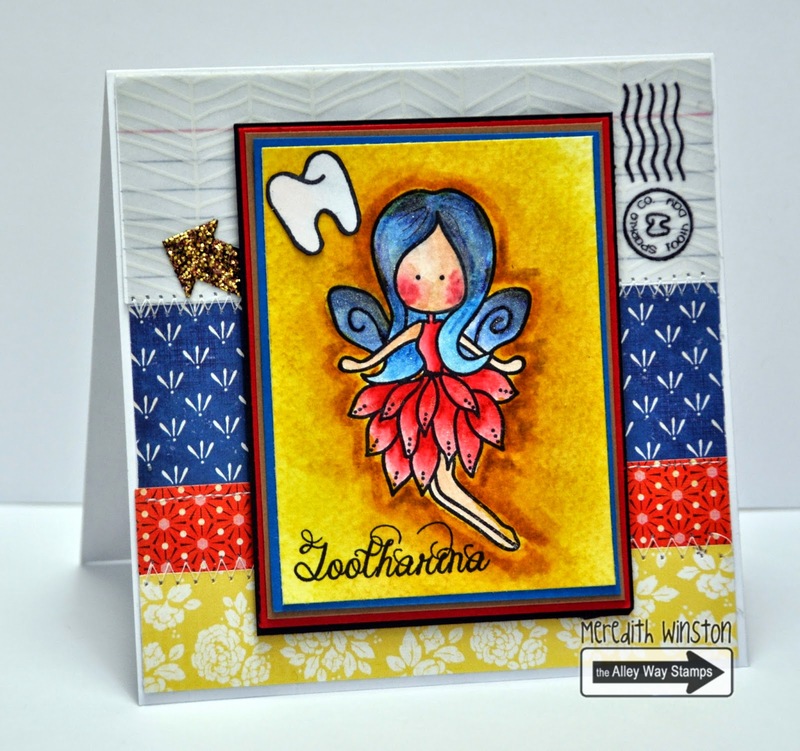 Meredith here bringing you my blog hop creation featuring Tootharina! Chrissie here, using the darling Branching Out set! Hi! 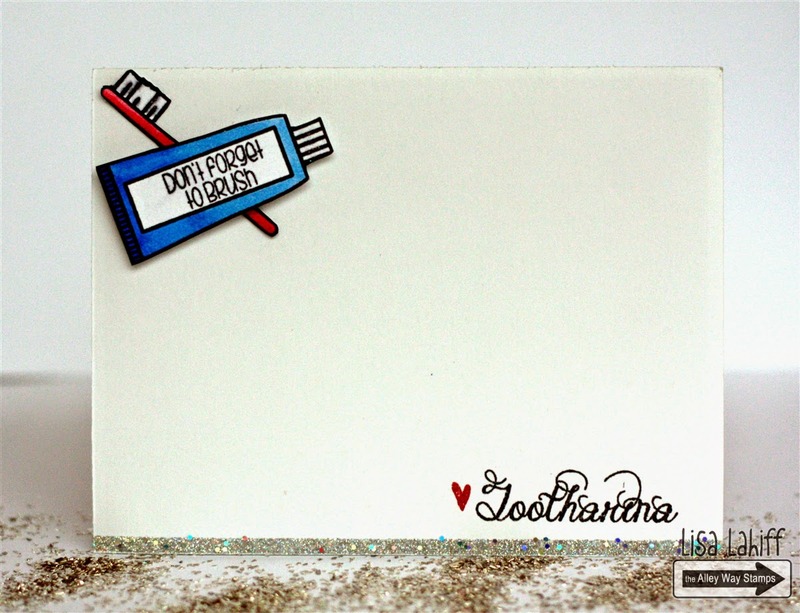 Francine here with my blog hop card using the Tootharina set and a sentiment from an older set called Words to live by. Hello! Dana here with my Release Recap! I used Moosing You, isn't such a cute set!! I paired it up with Branching Out and Framed! Hi there! 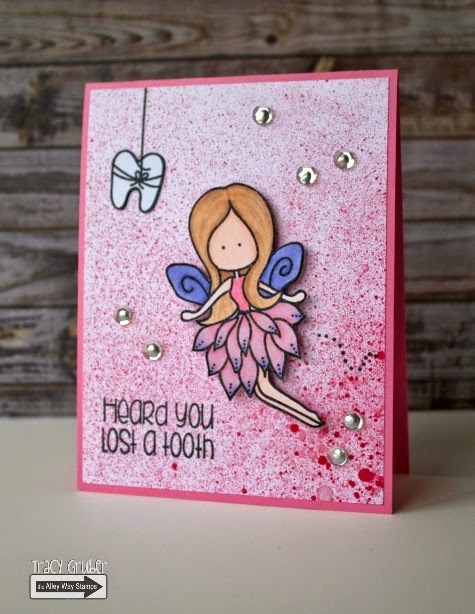 Tracy here with a very 'pink' card using the Tootherina set. 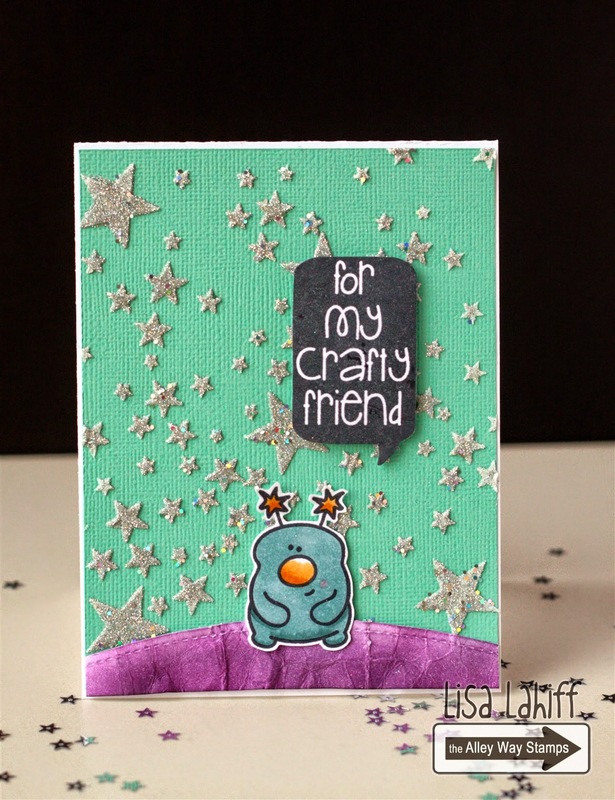 I added plenty of sparkle and glitter to this card as well! Hi everyone, Tanja here. I hope y'all enjoy the new release as I (and of course the other gals) do! 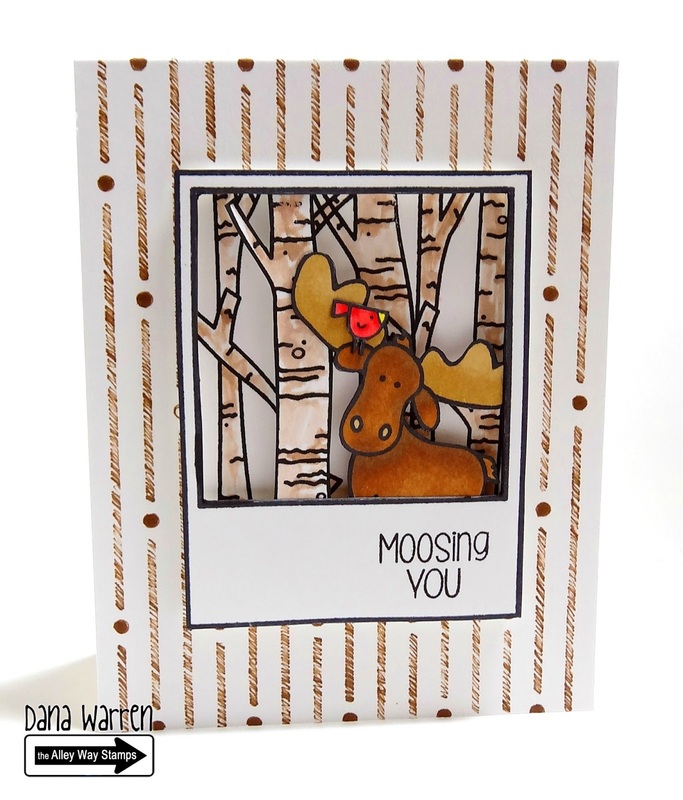 For my card I used this month mini set Moosing You. Hi! 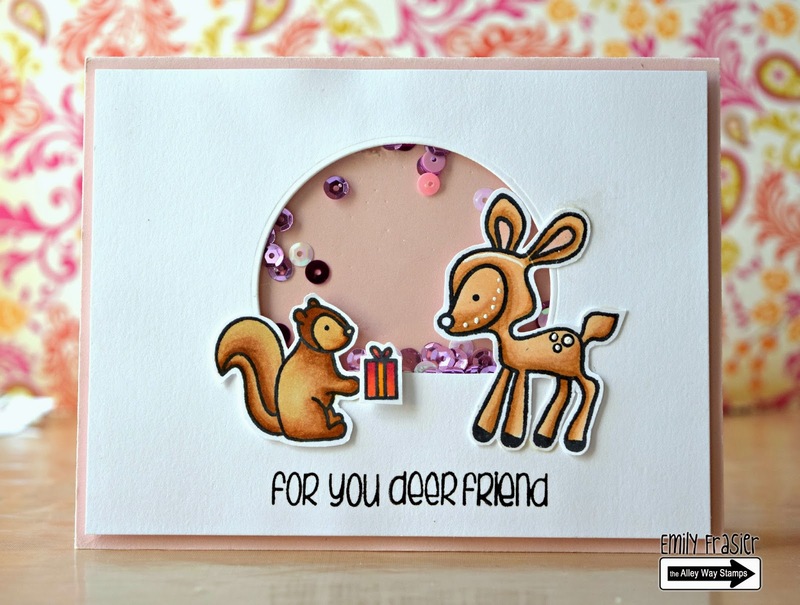 Simonne here with my blog hop card using several stamps from the super cute Branching Out set. I created an early morning forest scene, and used distress inks to create the sunrise background. Hey, Anni here! Aww, all these woodland creatures - I am totally in love! I used the mini set Moosing you! 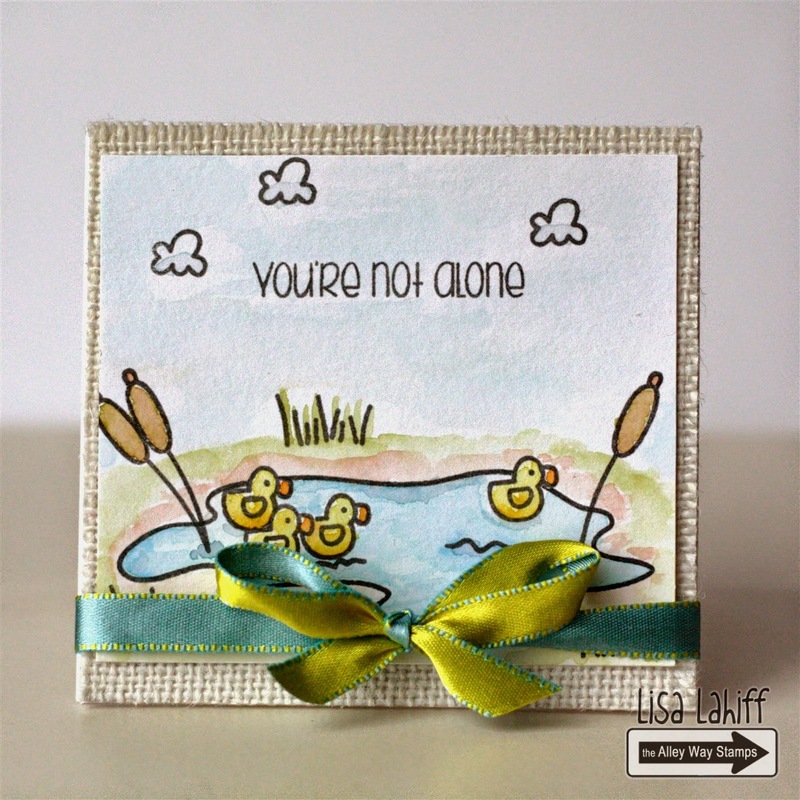 Whoo Hoo.. are you as excited about this release as we are It's Holly here recapping my Blog Hop project as well using the set Tootharina. Hi all! Angel here with my card using Stumped! SUCH a fun set! 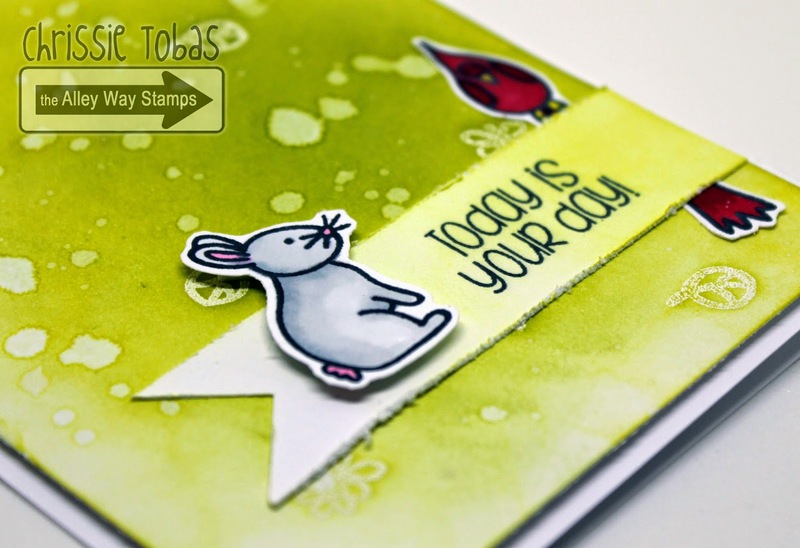 We said goodbye to our BE Inspired Challenge so we could bring you a simpler way to share your TAWS creations! 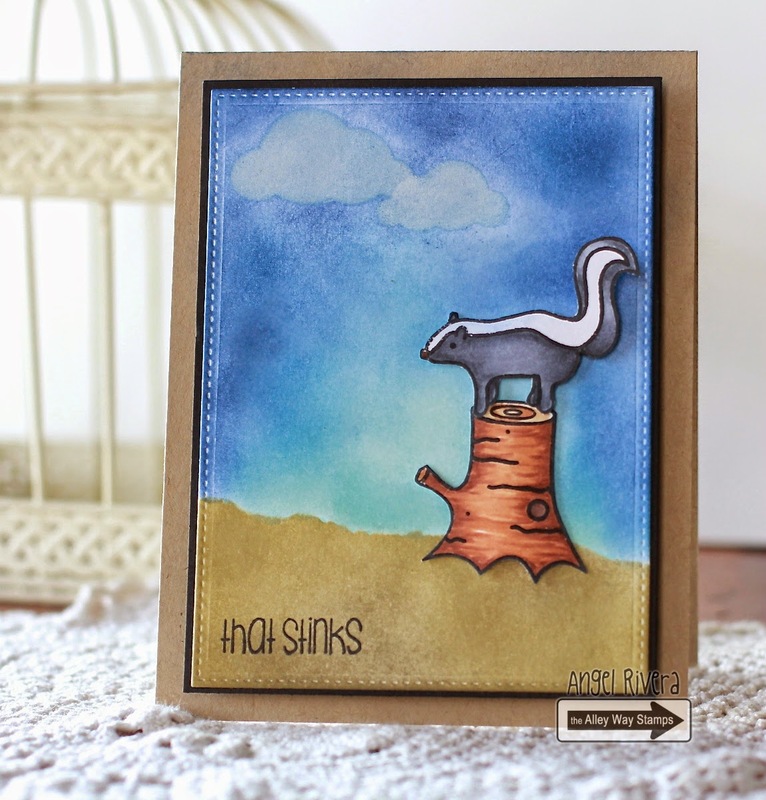 Any time you create a TAWS project this month, link up below for a chance to win some stamps! It's that simple! No inspiration photo to follow or special theme to stick to - just create and link! Click on the badge on the sidebar to link up - you can link up as many times as you want each month, but please - only current projects! Scroll down to the bottom of this post to link up! Awesome really love this new release and all the cards that are made with them. Great inspiration you guys rock. Loved all of your DT creations for this darling new release. So many fantastic ideas!! Happy Birthday to the darling, Lisa! Such a sweet, talented lady! Looking forward to sharing during your Feb link up! Happy Sunday! Such a fun release! And awesome cards, ladies! Happy birthday Lisa! 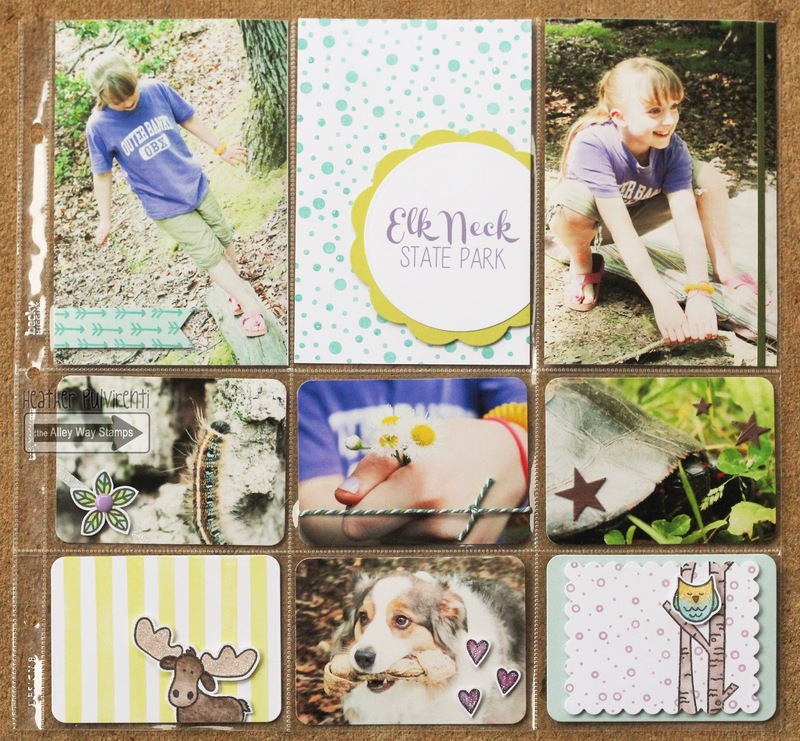 I love all of your pretty cards and all of the fantastic projects from the design team! Happy Birthday Lisa! Your cards are so pretty! Awesome creations by lovely DT's! Wow!! So many awesome creations here!! I love it!! Happy birthday to Lisa!! So many adorable cards! Happy Birthday to Lisa! Also, can a challenge use a combination of TAWS images and other manufacturers, or ONLY TAWS stamps? Thanks! All fab cards from the DT! 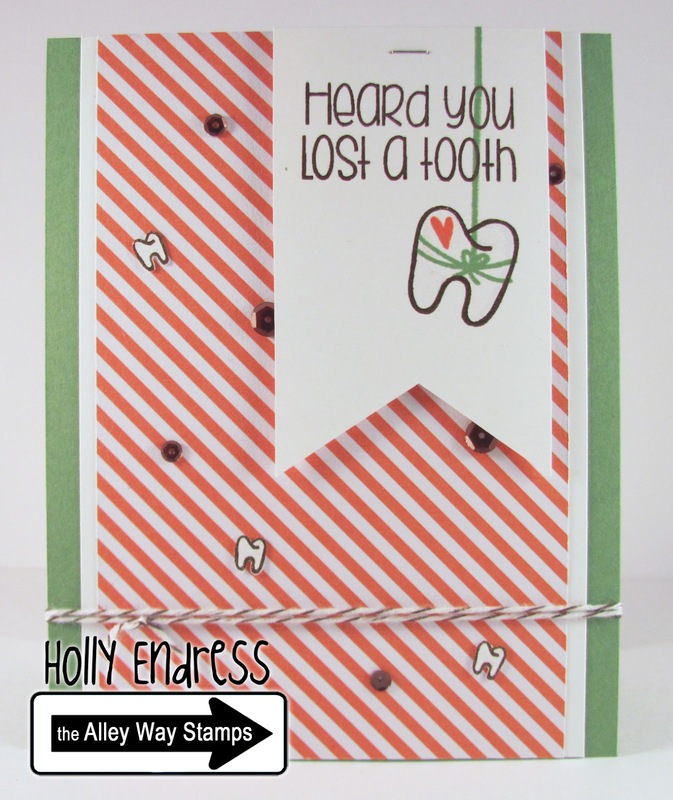 I wasn't sure if you can mix stamps from other manufacturers along with TAWS stamps for the challenge ... if not, feel free to delete No 15 in the linky! 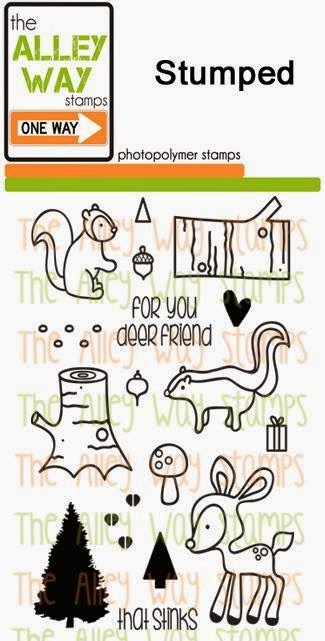 I love all of these stamps-especially the woodland animals! 2015 March Blog Hop - WIN ALL THREE SETS TODAY! March Sneak Peek Day 2 - Yappy: WIN IT! 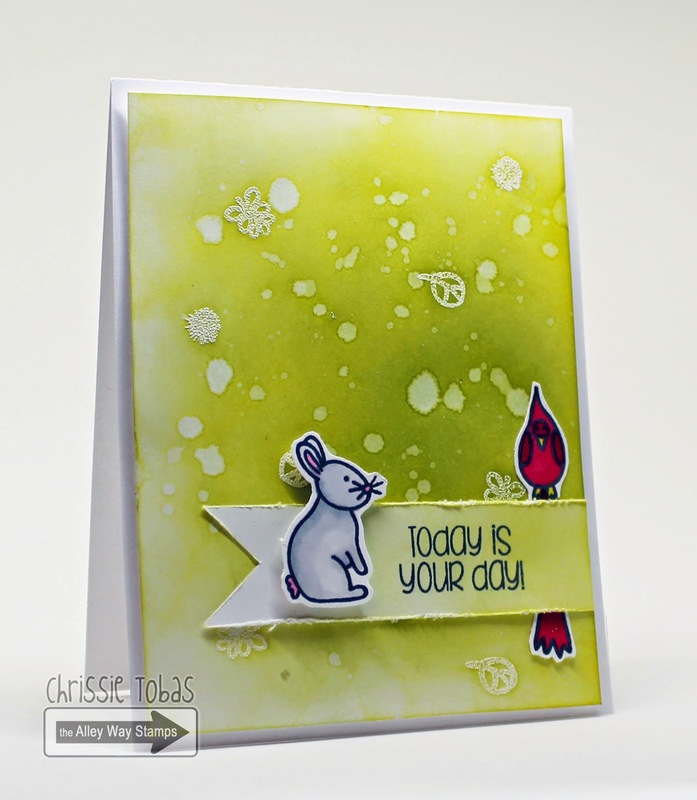 March Sneak Peek Day 1 - Hard Boiled: WIN IT! More Creations from our February Guest Designers! Moosing You by TAWS + a Video! Color Birch Tress super quick!